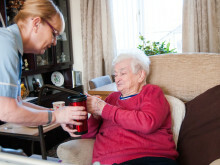 Efforts to maintain and improve the health and wellbeing of adult unpaid carers in Moray are to be driven forward by a new strategy entitled Carry on Caring. 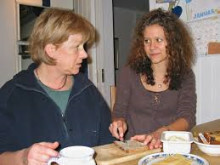 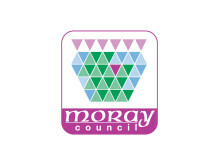 Moray Council is looking for more people to care for adults in their own home. 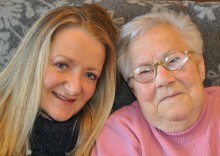 A celebration of Moray’s unpaid carers will be held next month during national Carers’ Week, with a theme of building carer friendly communities.